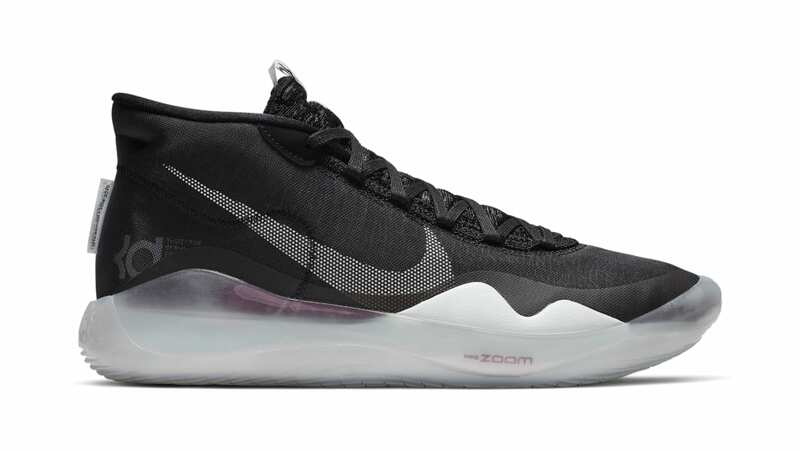 Nike Nike Zoom KD 12 "The Day One"
The Nike Zoom KD 12 "The Day One" will sport a simple black-based mid-cut upper with a white Swoosh branding on the lateral and medial side, which sits atop a white full-length Zoom Air midsole and a white outsole. Release date is Apr. 6, 2019 at a retail price of $150. News Nike Zoom KD 12 "The Day One"